Angel Christina - Peters & Freedman, L.L.P. Angel Christina joined Peters & Freedman, L.L.P., in April 2013 and is a Paralegal in our Assessment Collection Department. She oversees and monitors our collection matters to ensure procedural accuracy and expediency. 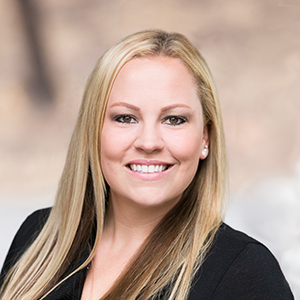 Angel earned her Paralegal Certification through the University of San Diego’s ABA Approved Paralegal Program in 2013 and also holds an Associate’s Degree in Criminal Justice and a Bachelor of Science Degree in Criminal Justice Administration from the University of Phoenix. Prior to joining Peters & Freedman, L.L.P., Angel worked at a bank in the legal department where she processed various legal documents that were served on the bank. Angel has transferred these skills to her position as Director of Assessment Collections at Peters & Freedman, L.L.P. and currently oversees a team of collection specialists dedicated to producing exceptional results and providing exemplary customer service.